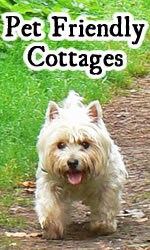 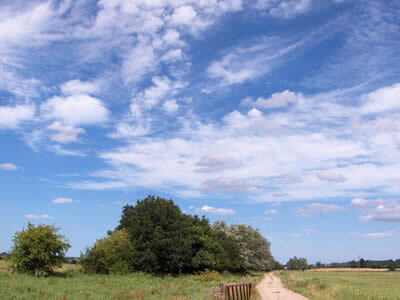 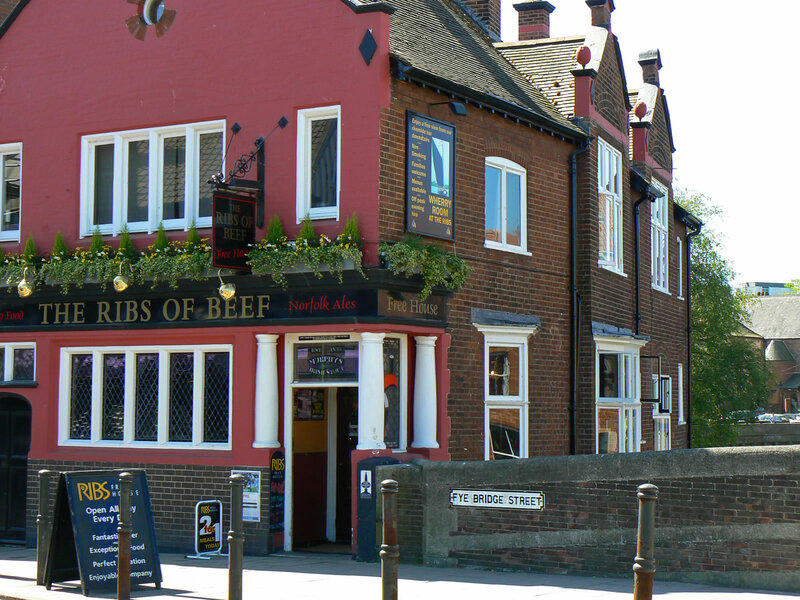 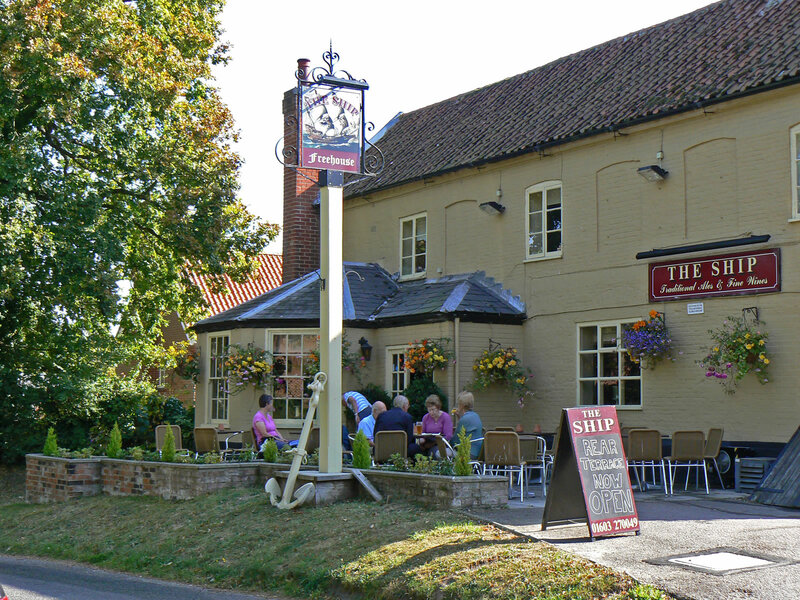 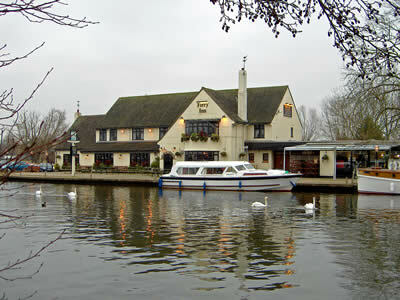 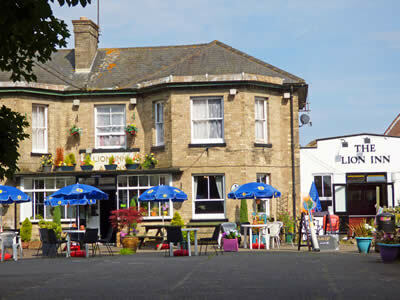 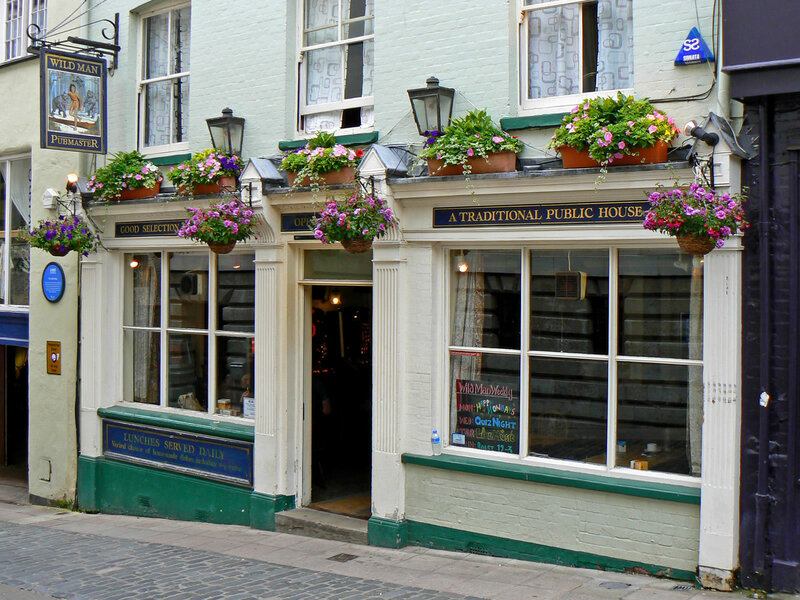 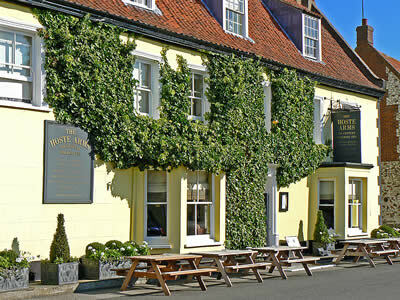 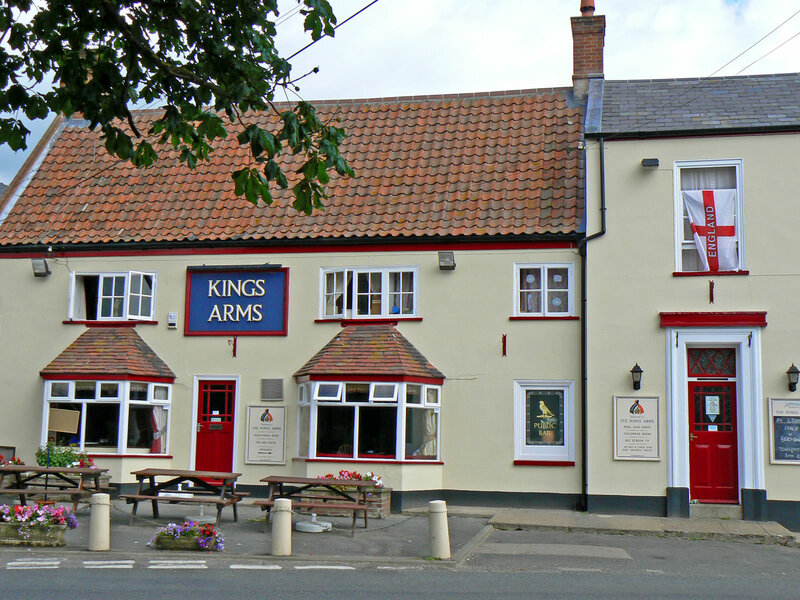 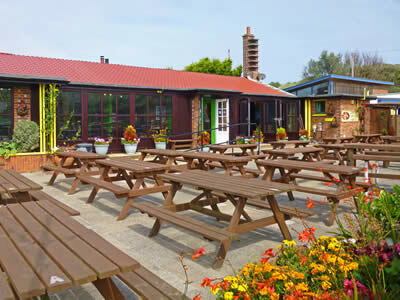 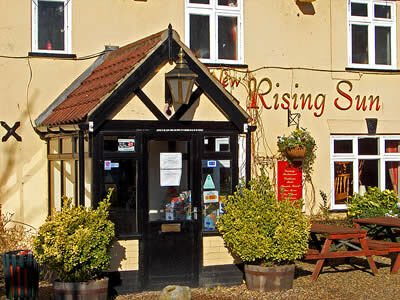 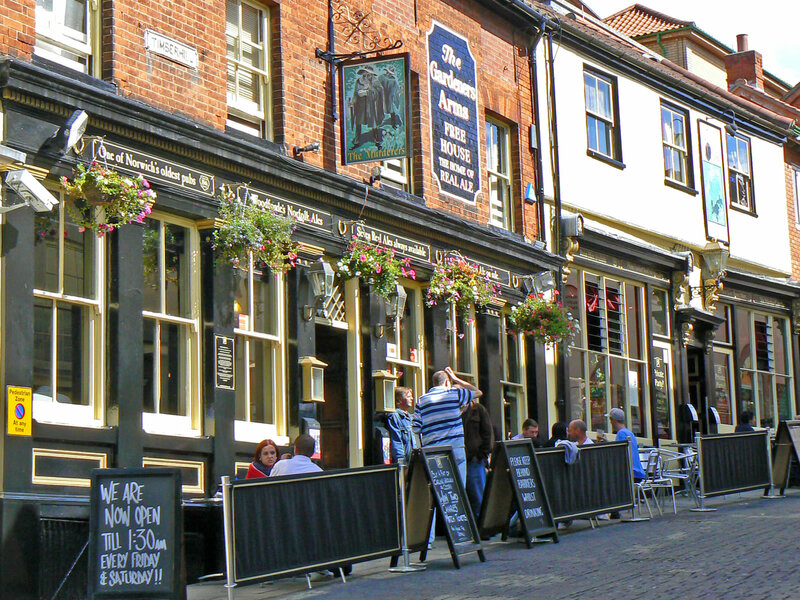 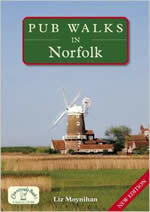 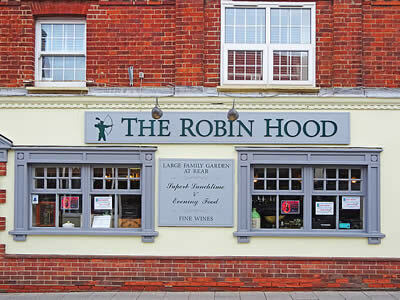 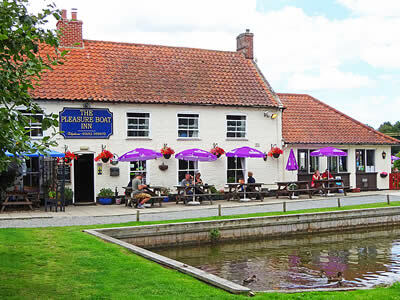 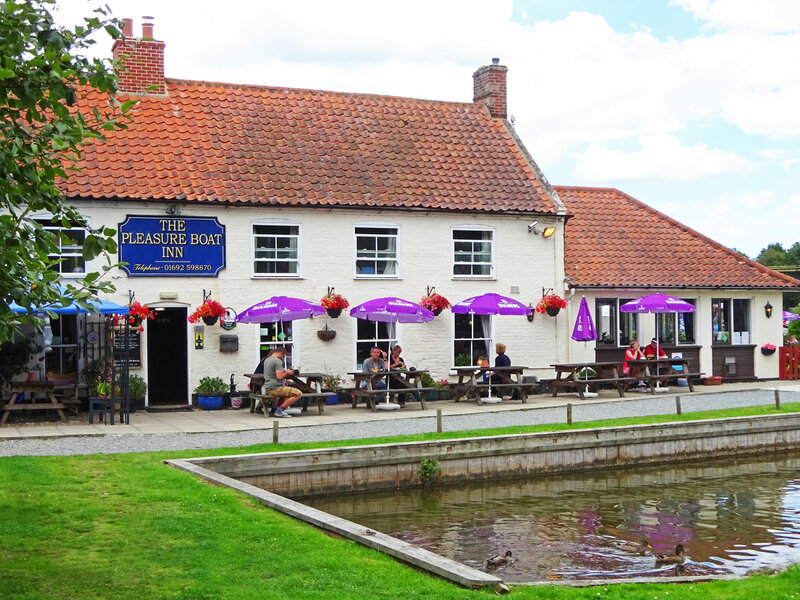 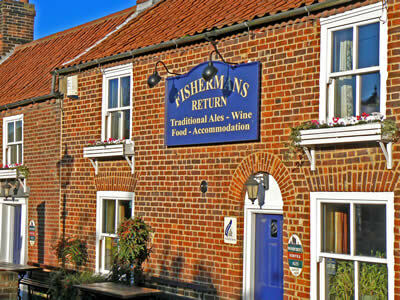 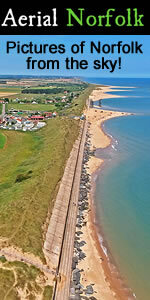 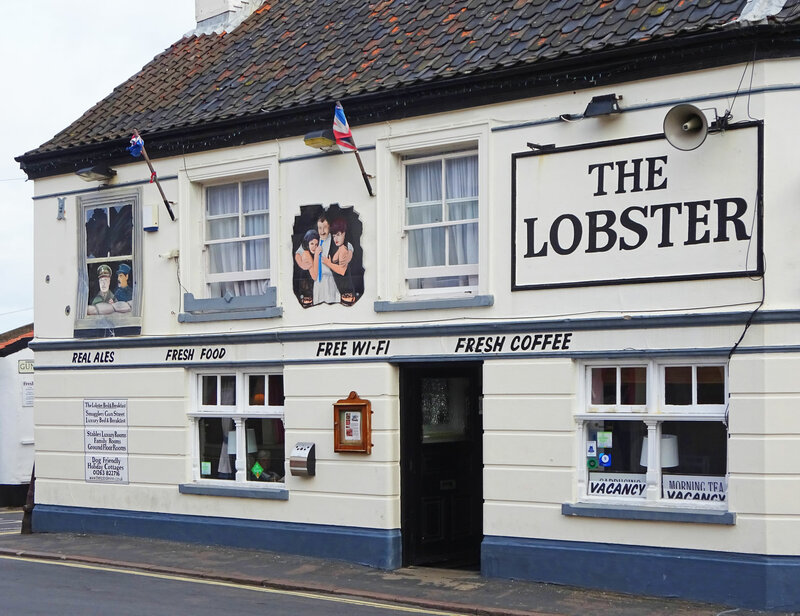 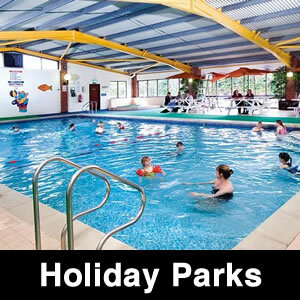 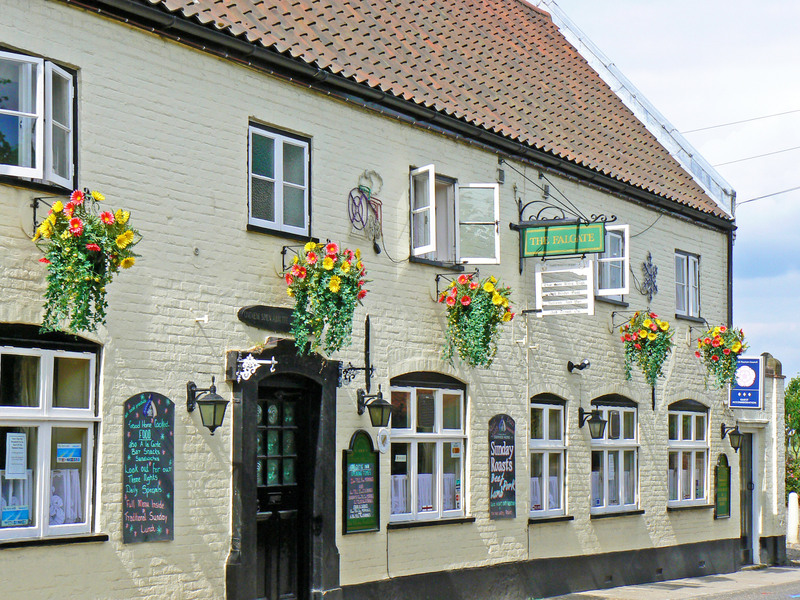 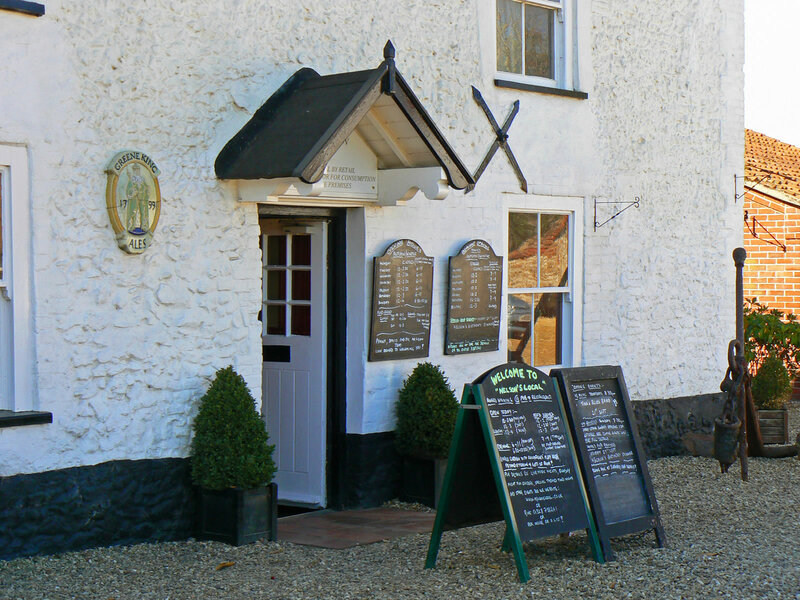 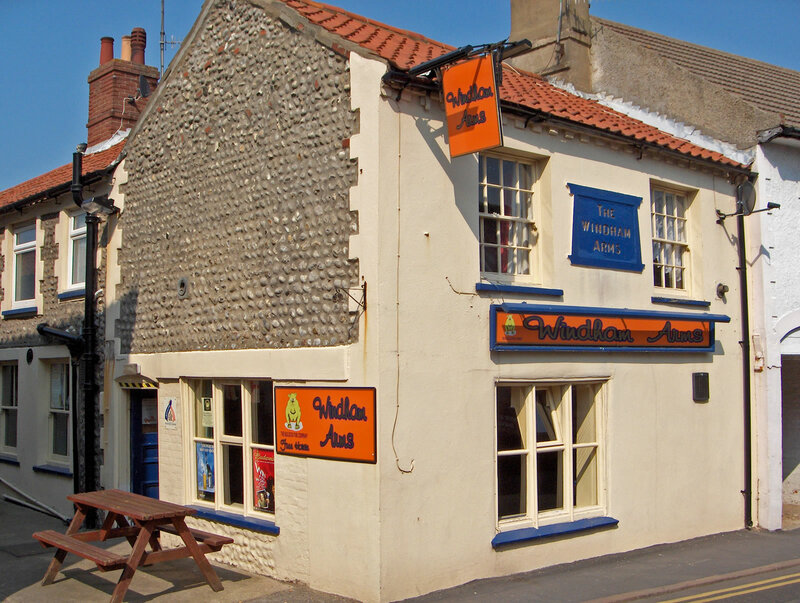 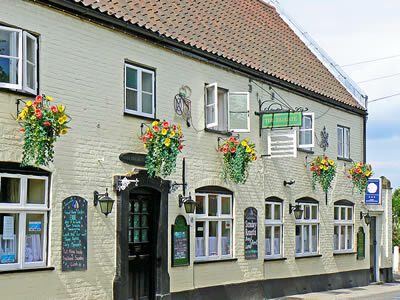 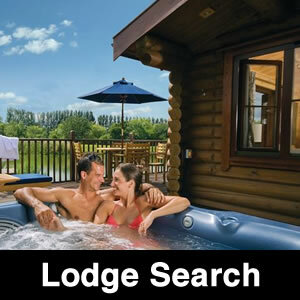 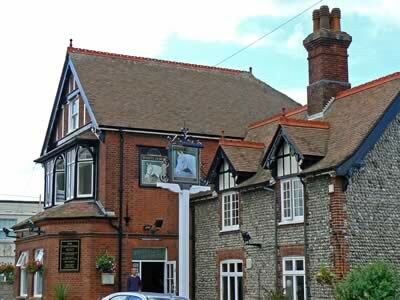 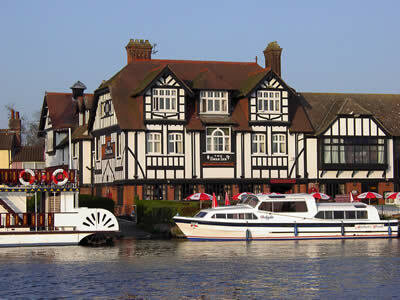 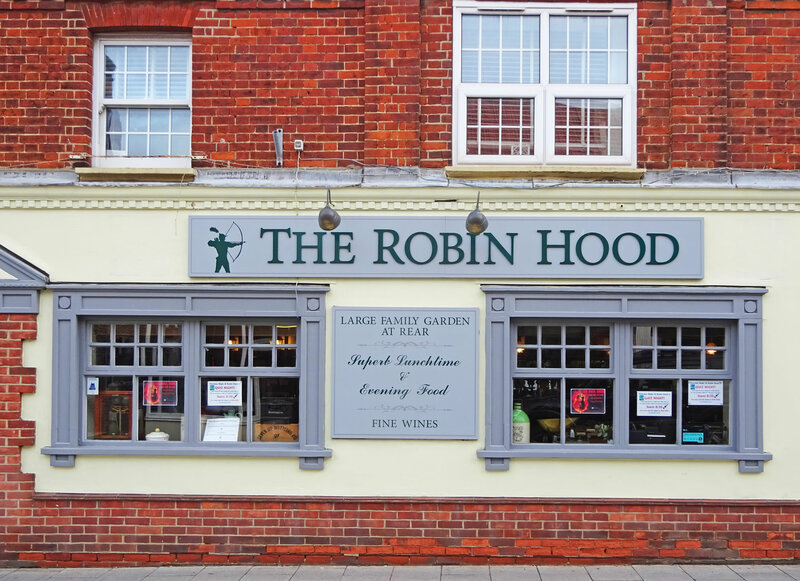 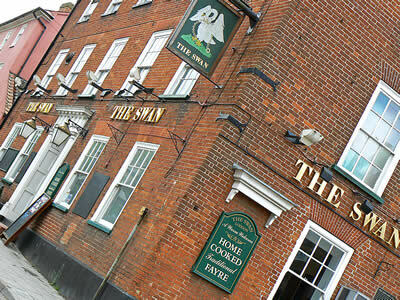 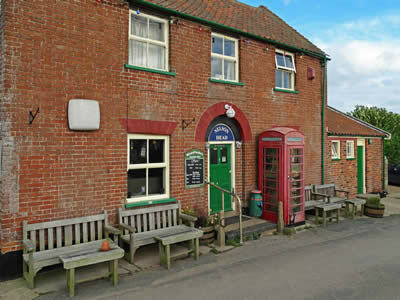 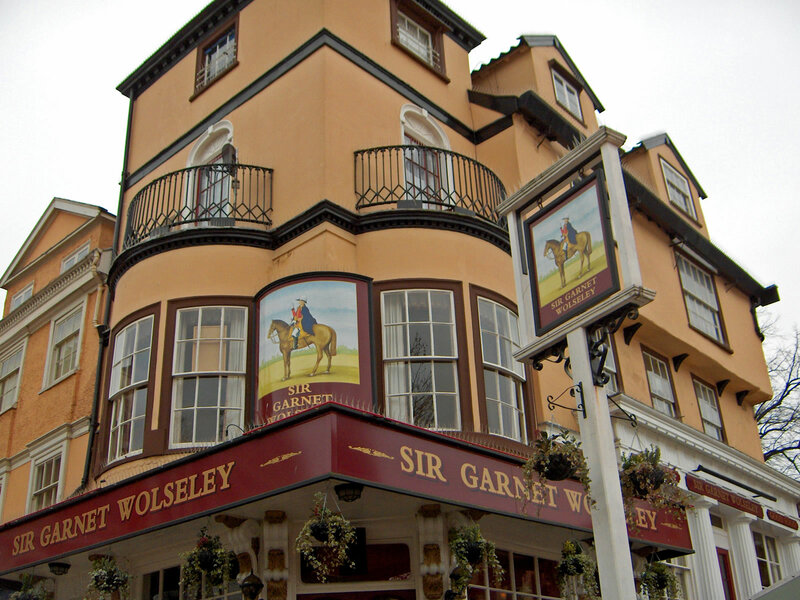 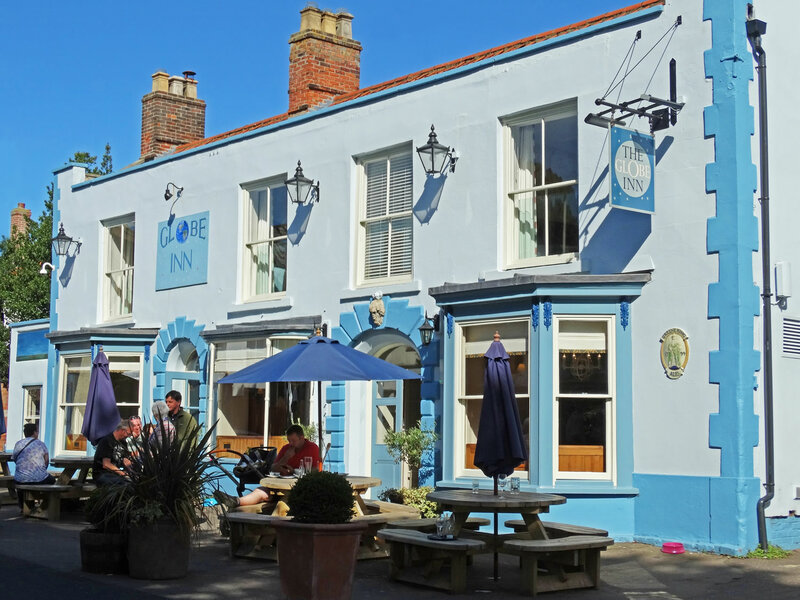 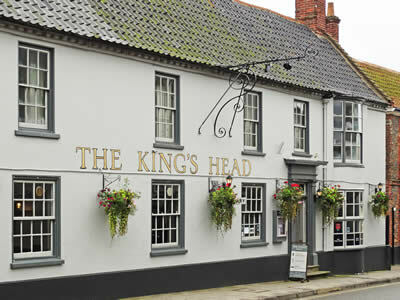 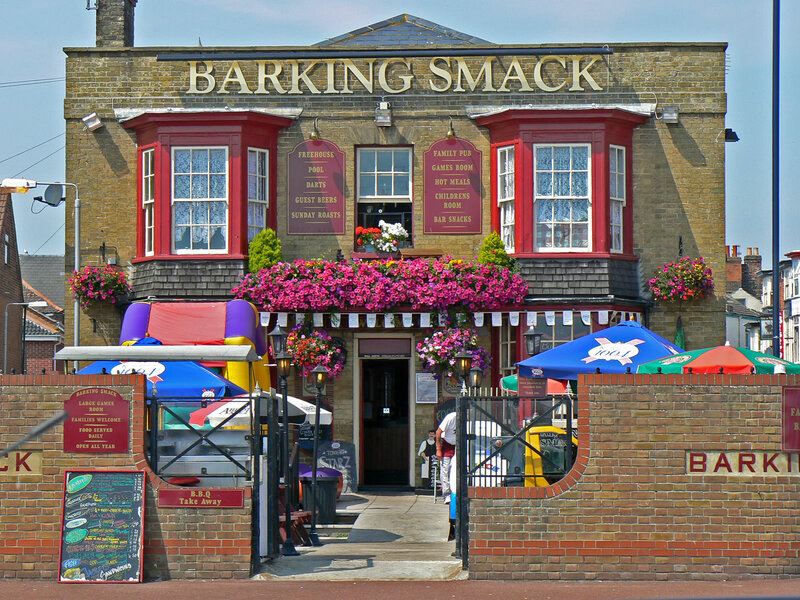 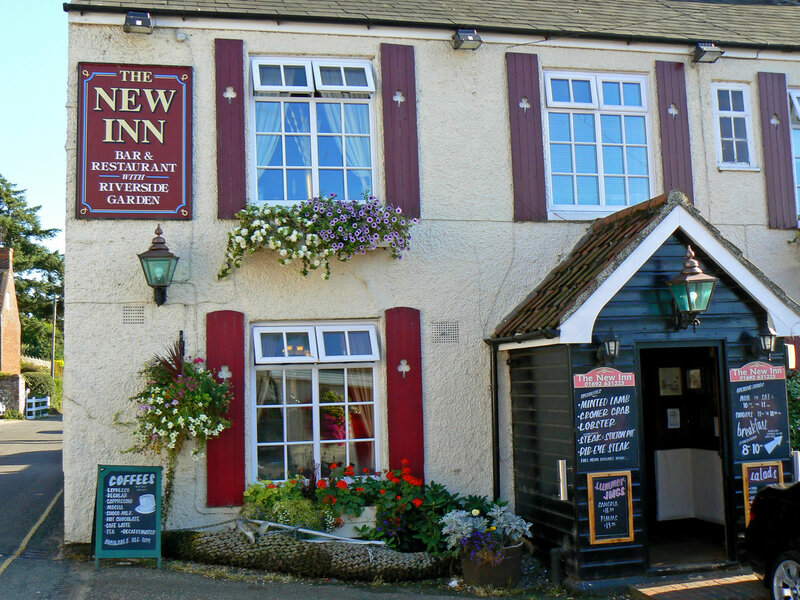 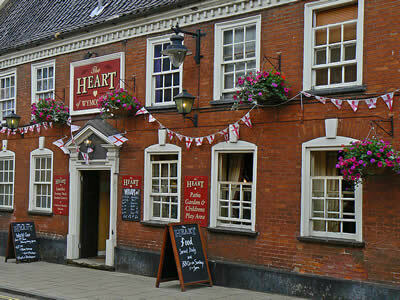 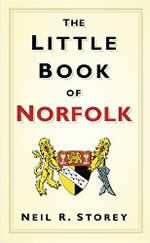 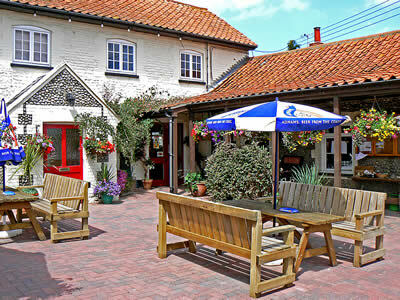 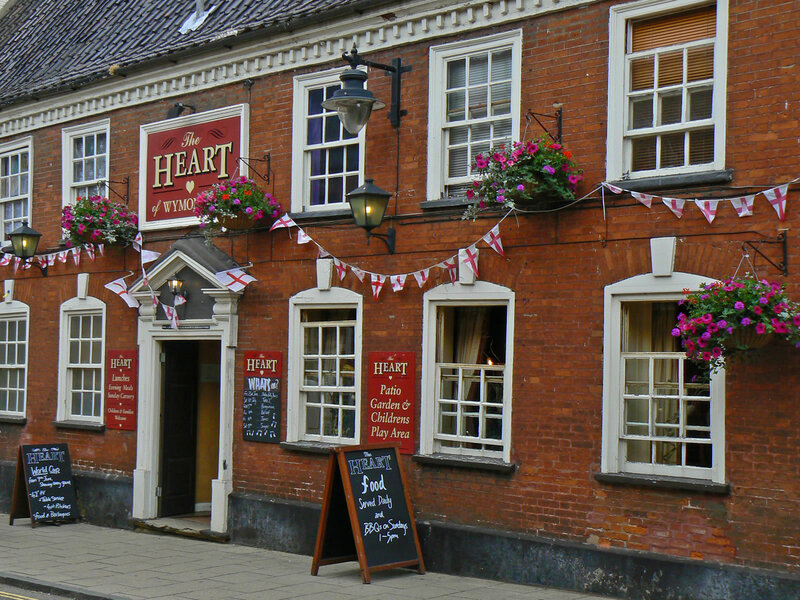 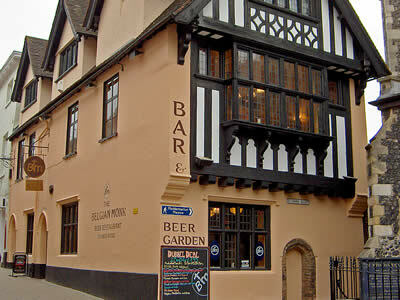 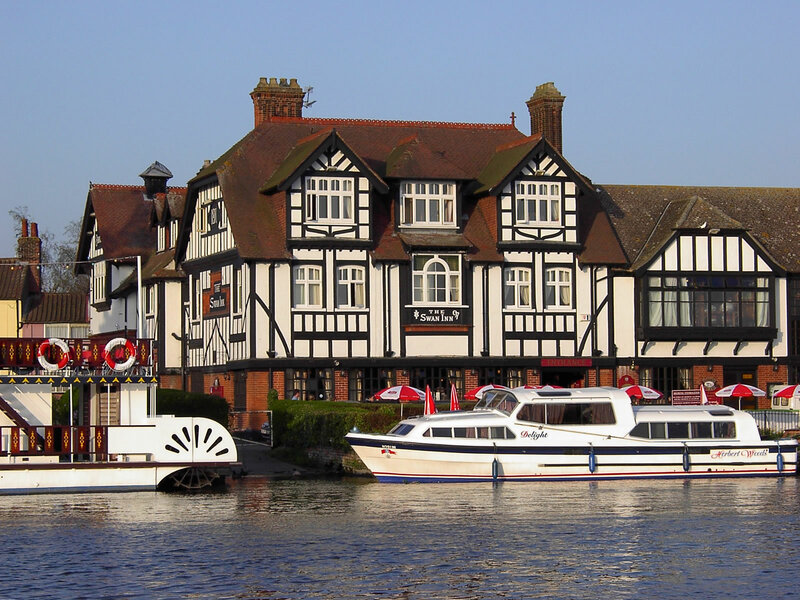 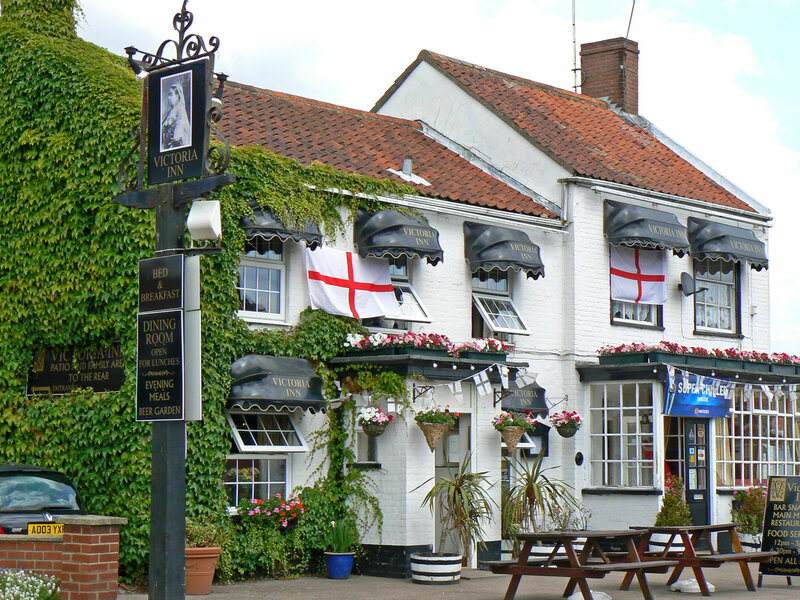 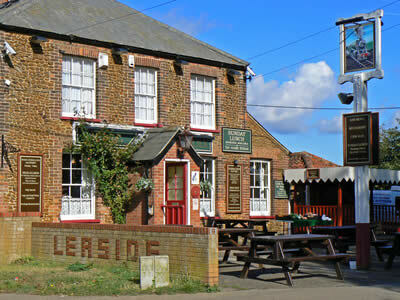 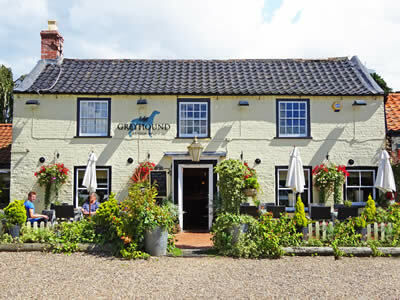 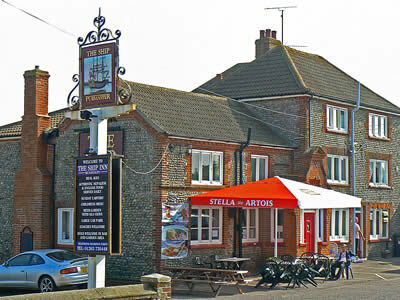 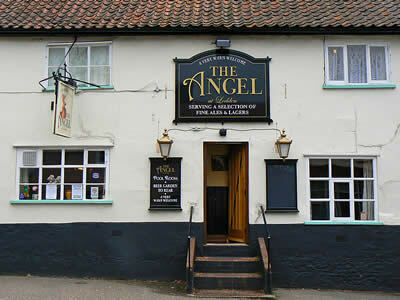 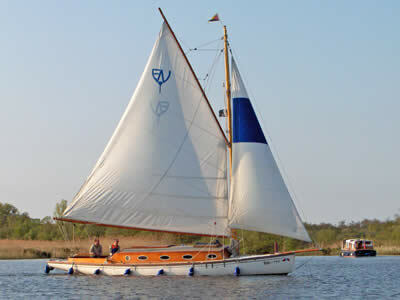 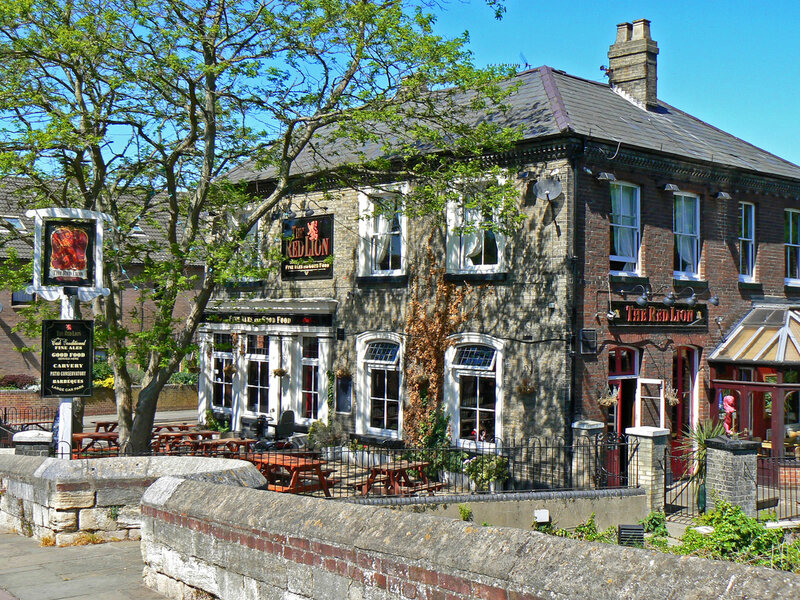 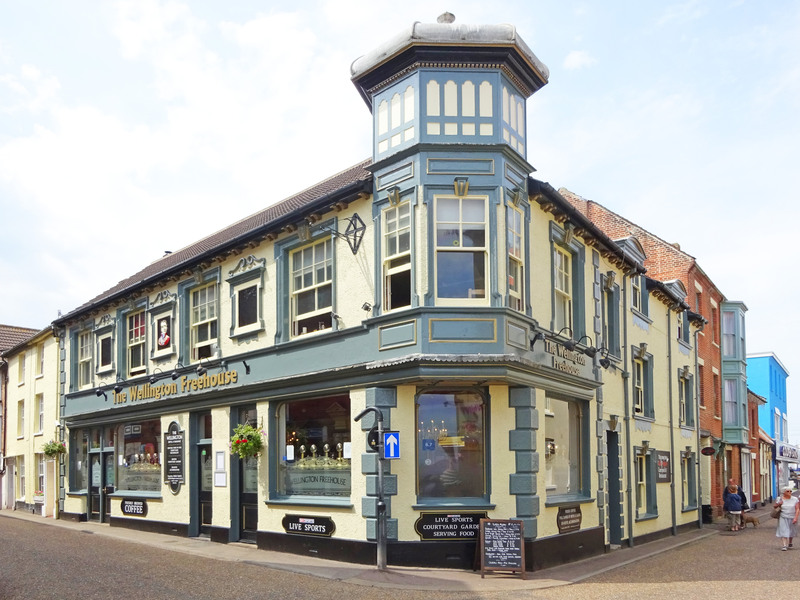 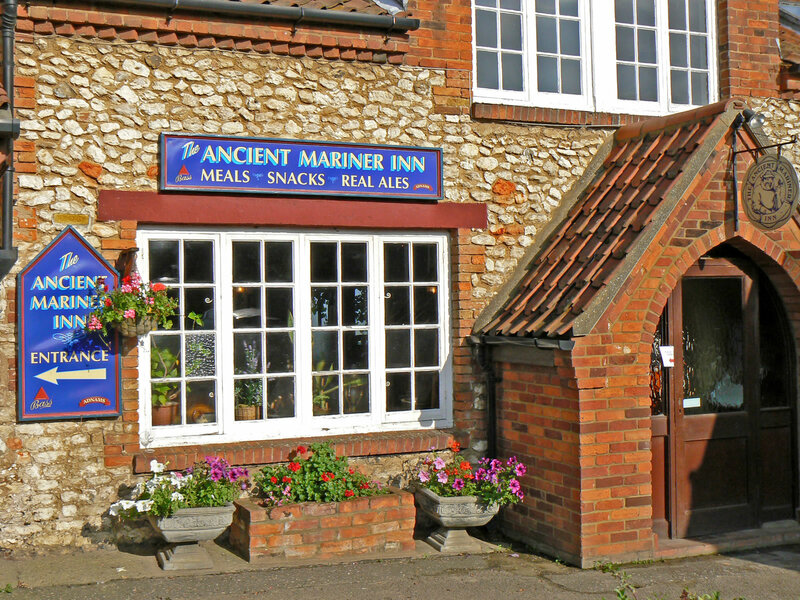 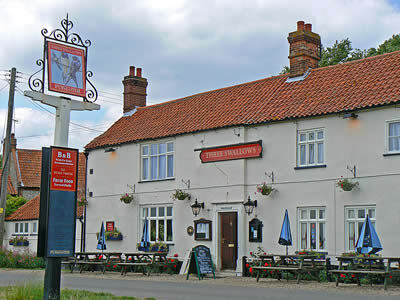 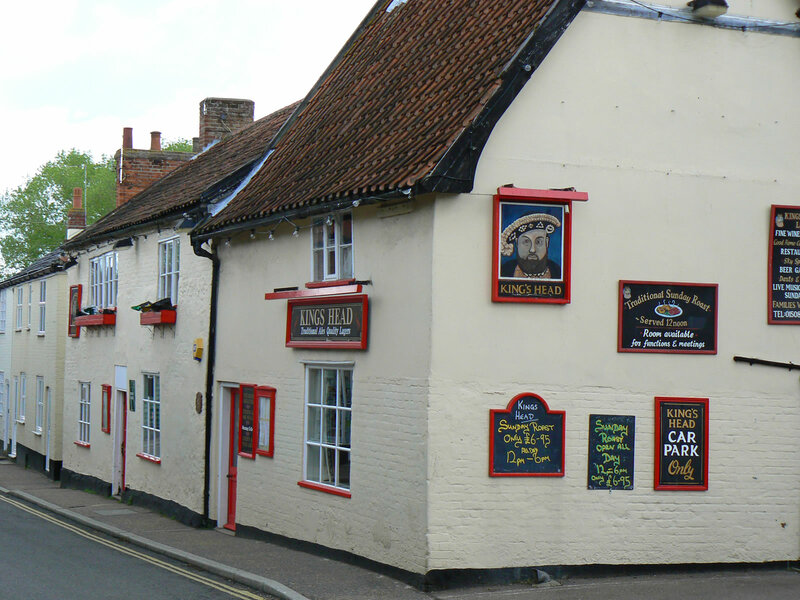 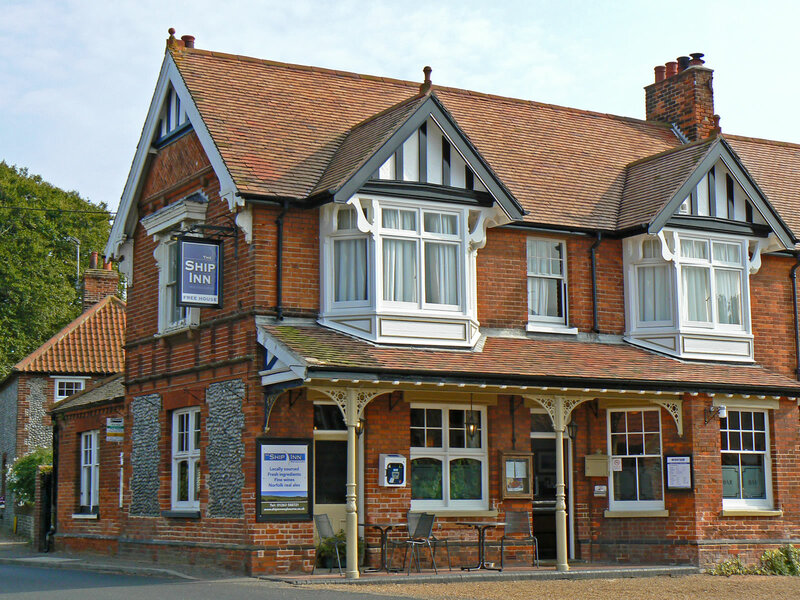 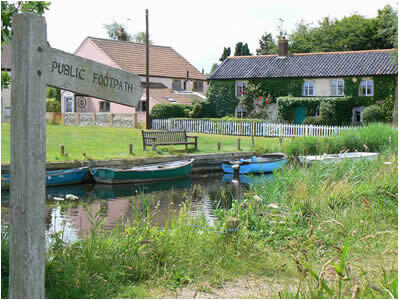 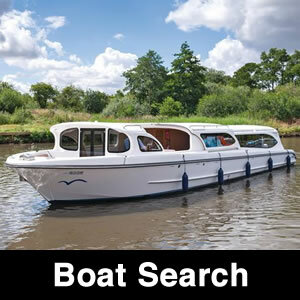 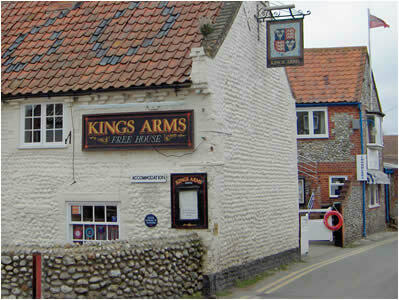 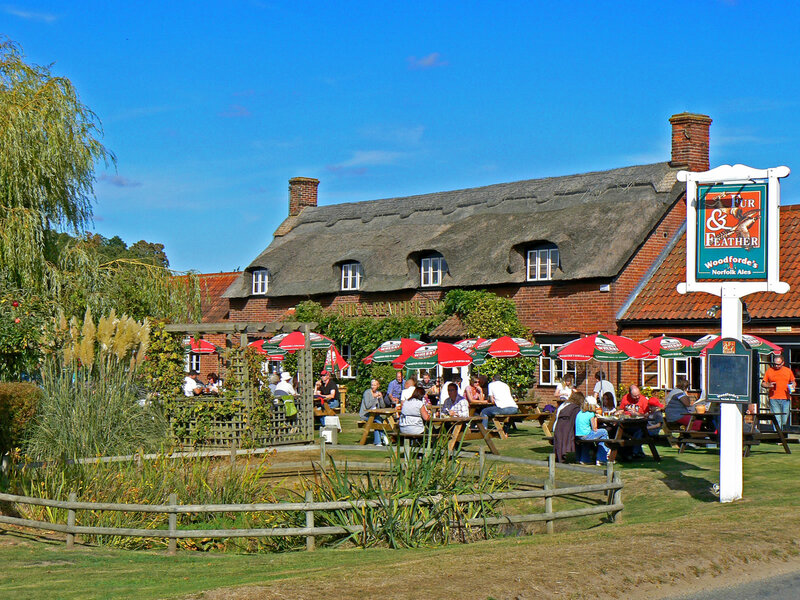 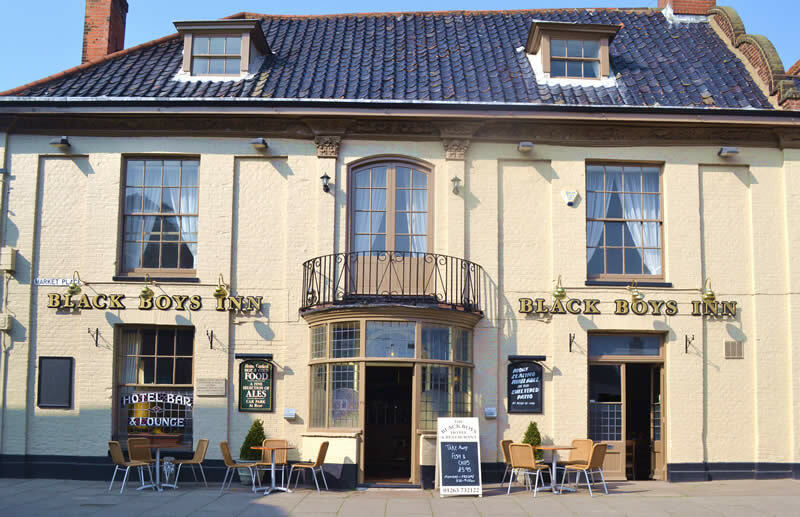 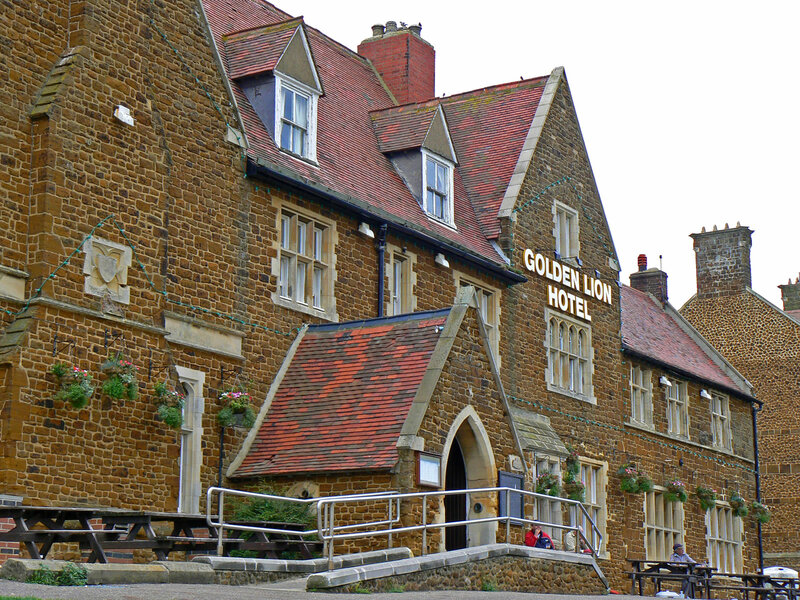 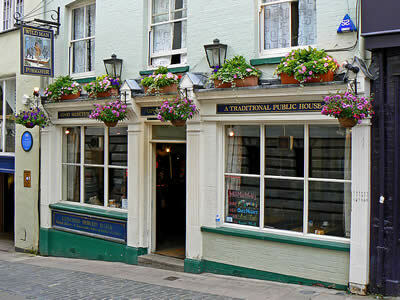 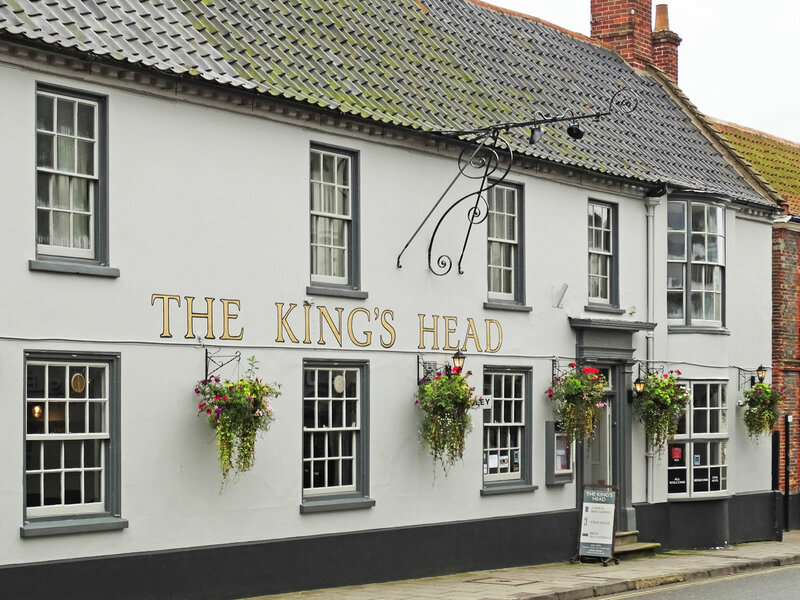 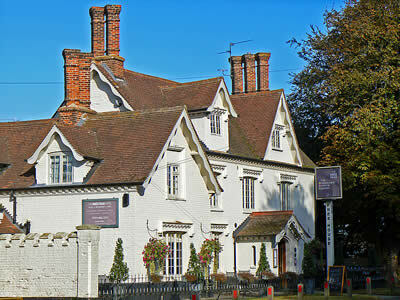 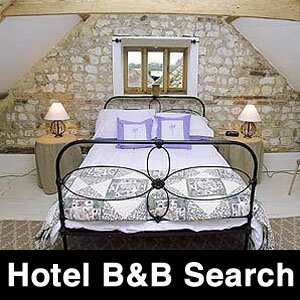 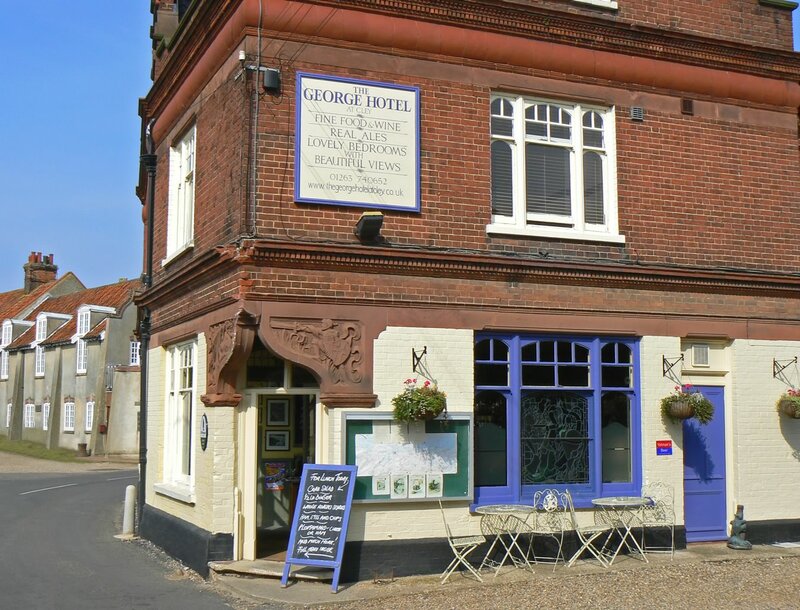 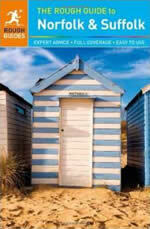 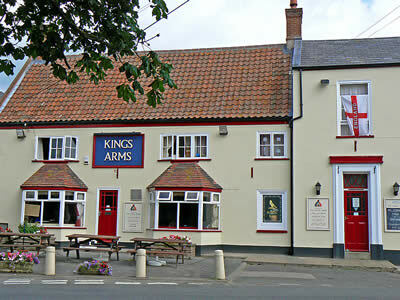 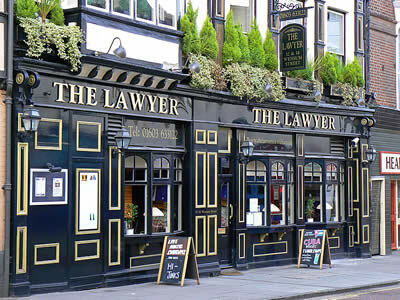 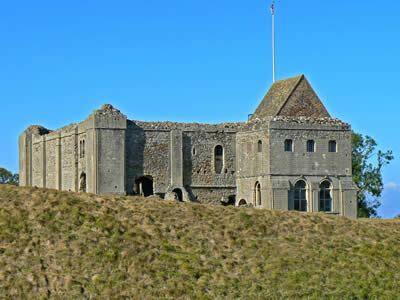 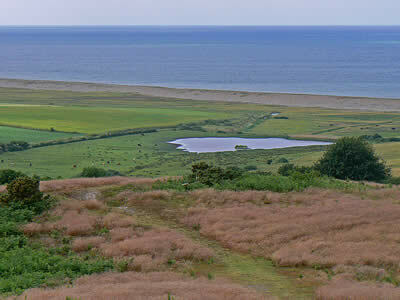 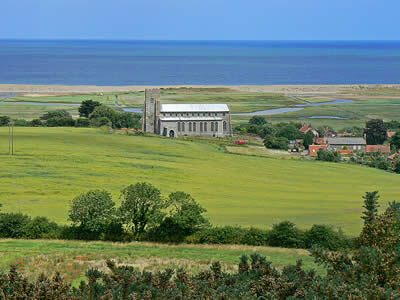 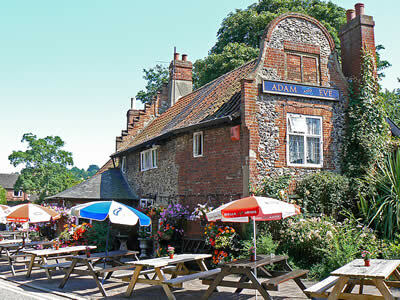 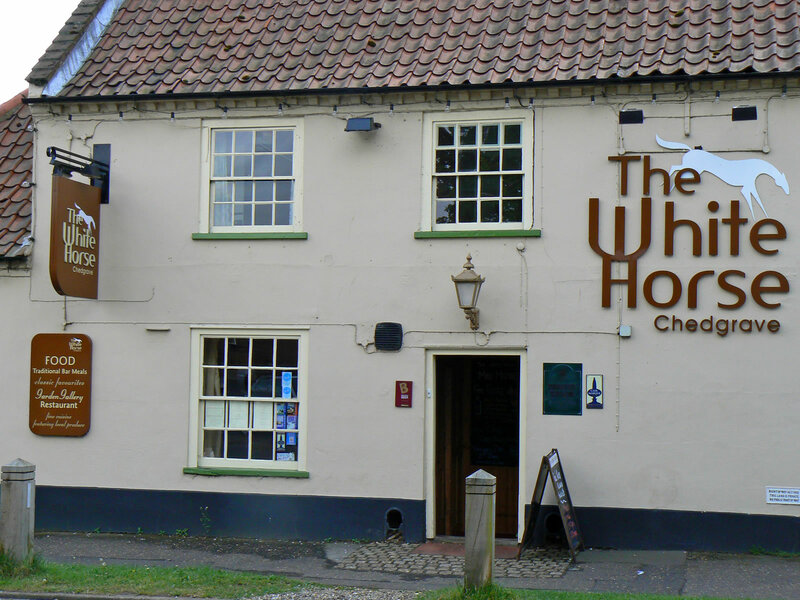 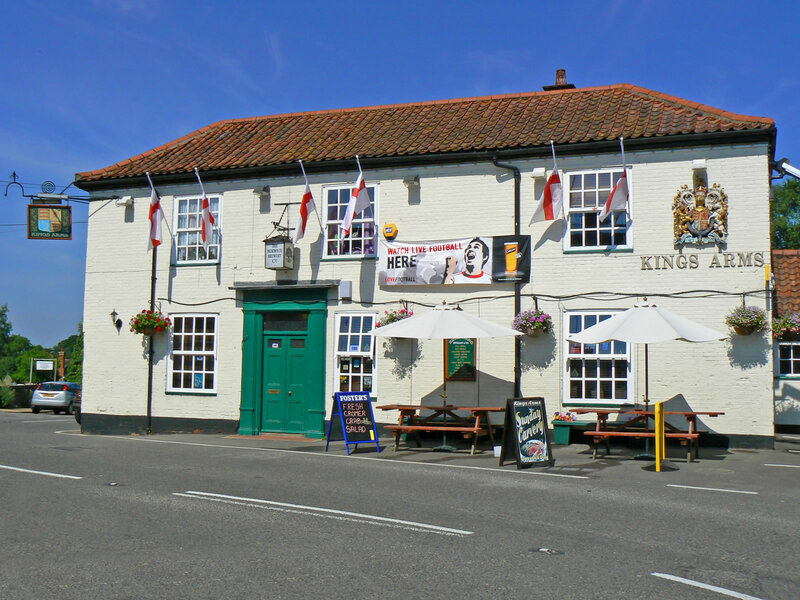 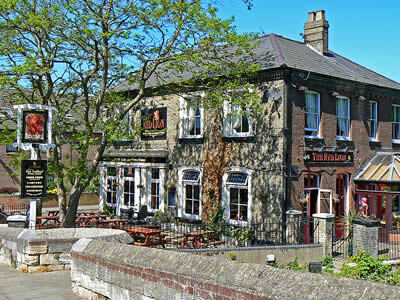 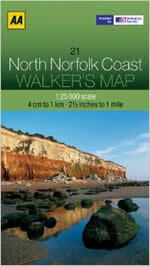 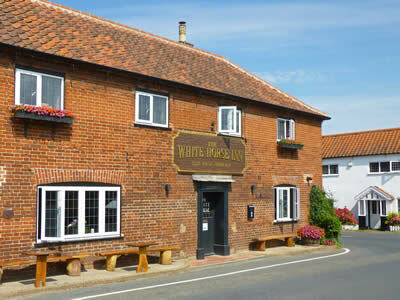 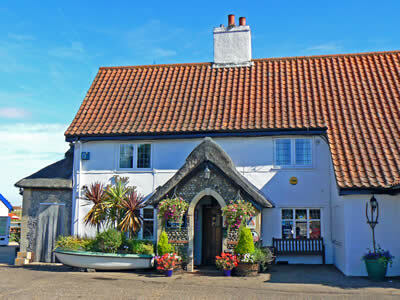 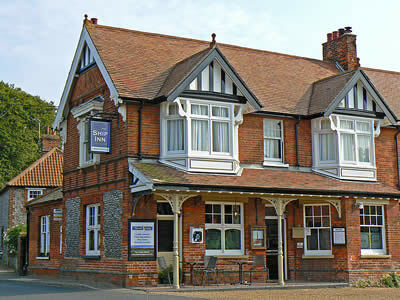 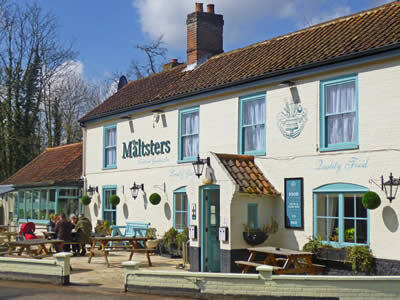 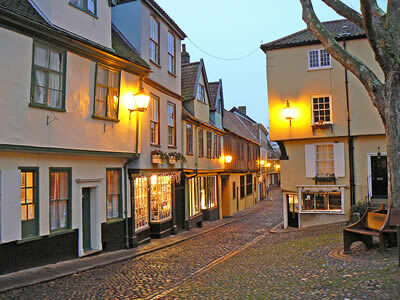 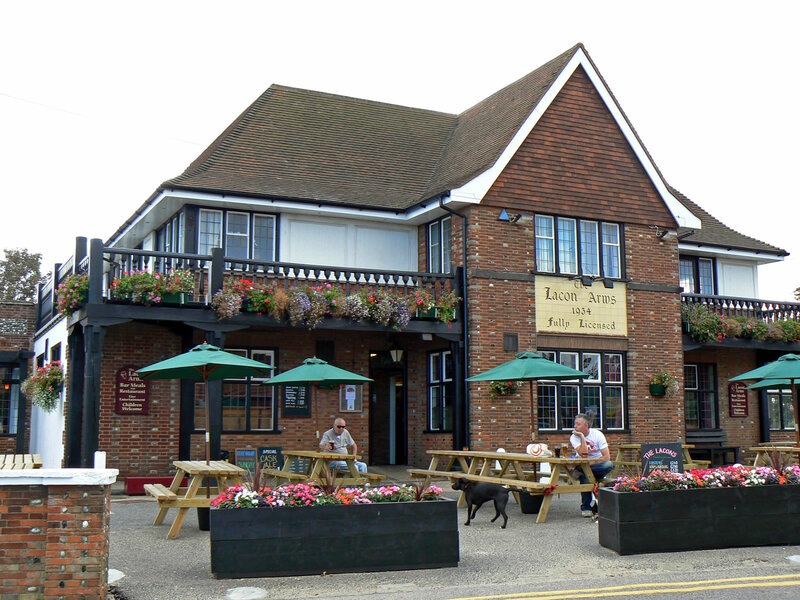 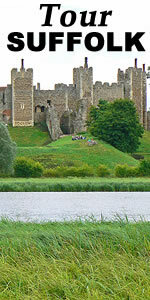 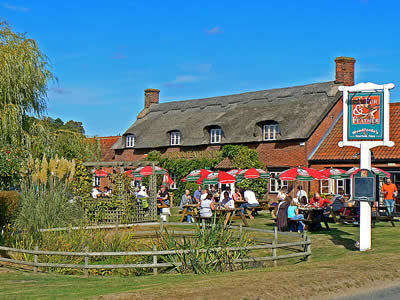 Norfolk has many fine pubs, bars and inns, serving a wide selection of local, national and international beverages. 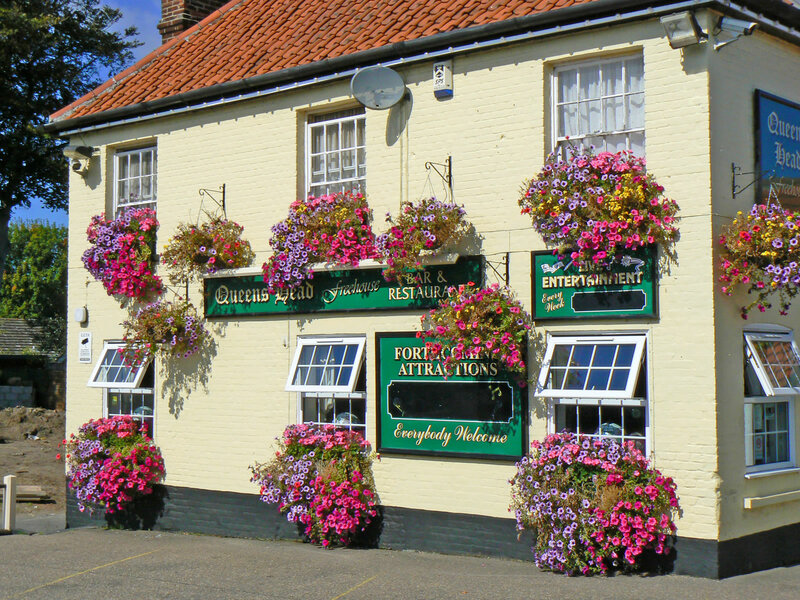 Norfolk has many fine pubs, bars and inns, serving a wide selection of local, national and international beverages. 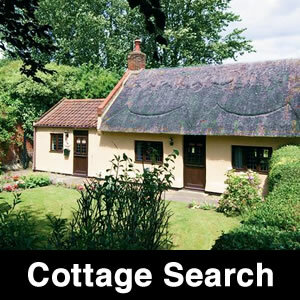 Many are not only super buildings, often with a thatched roof, but are also situated in stunning locations, overlooking the river or sea. 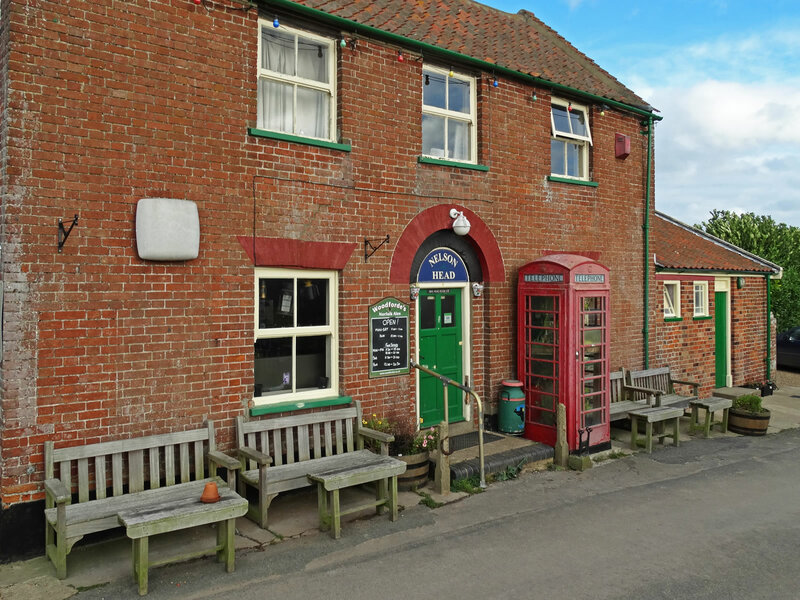 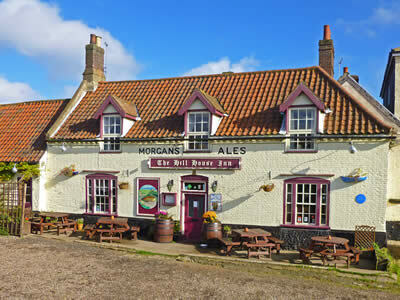 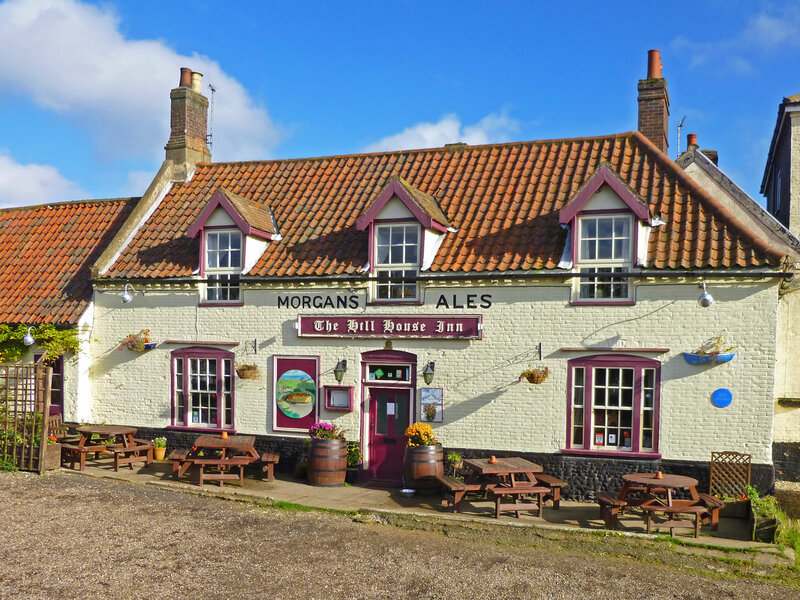 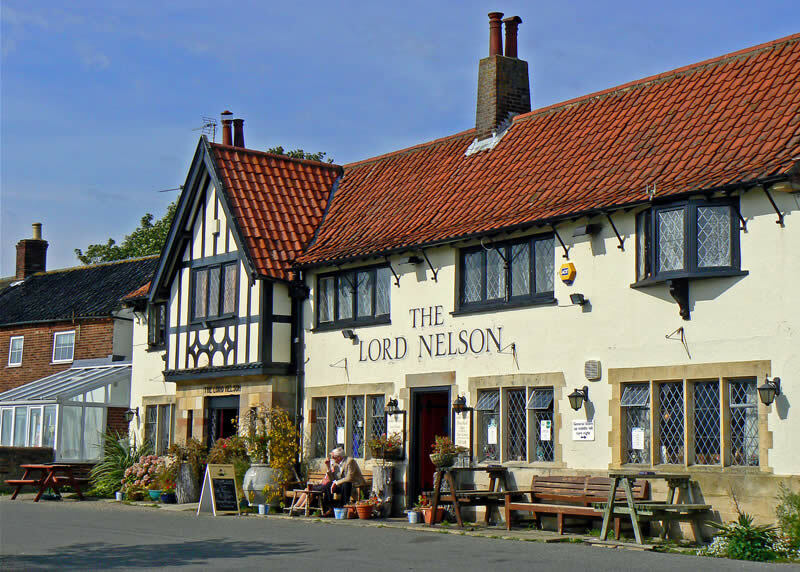 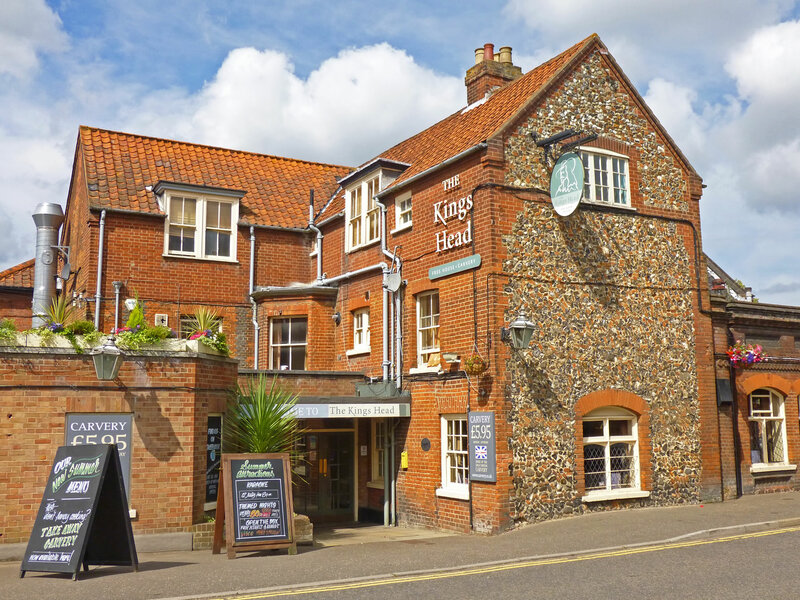 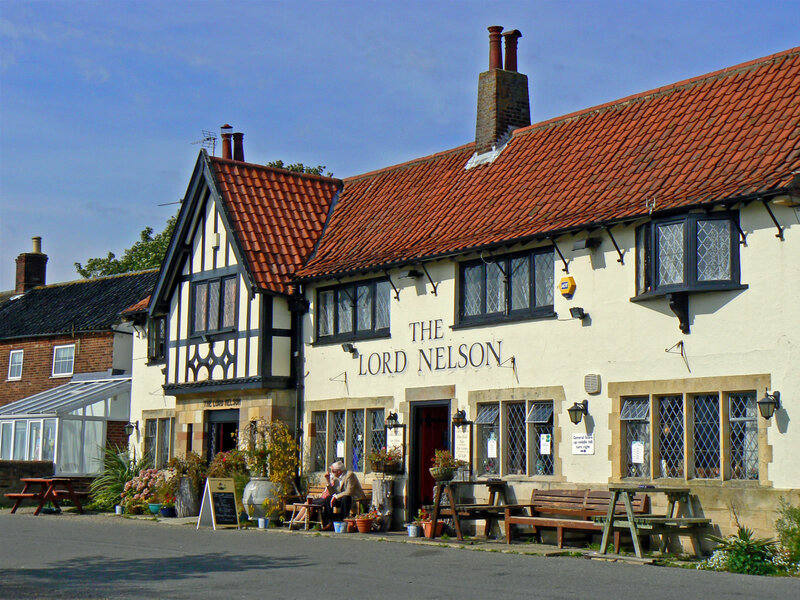 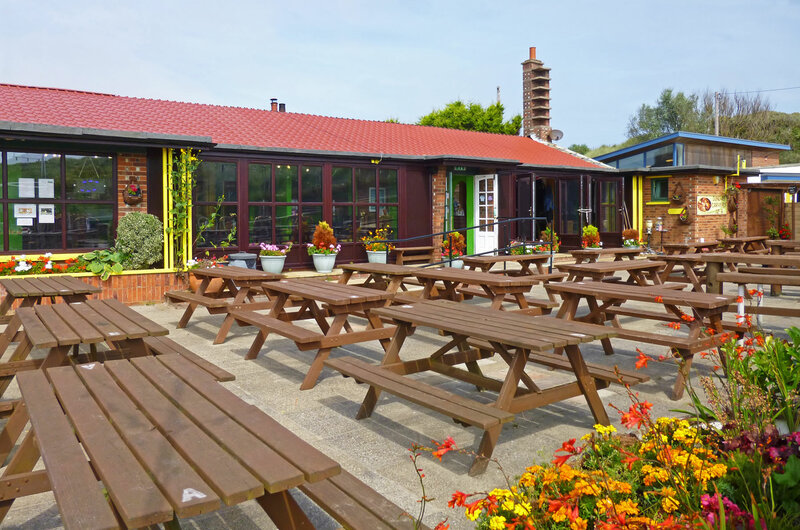 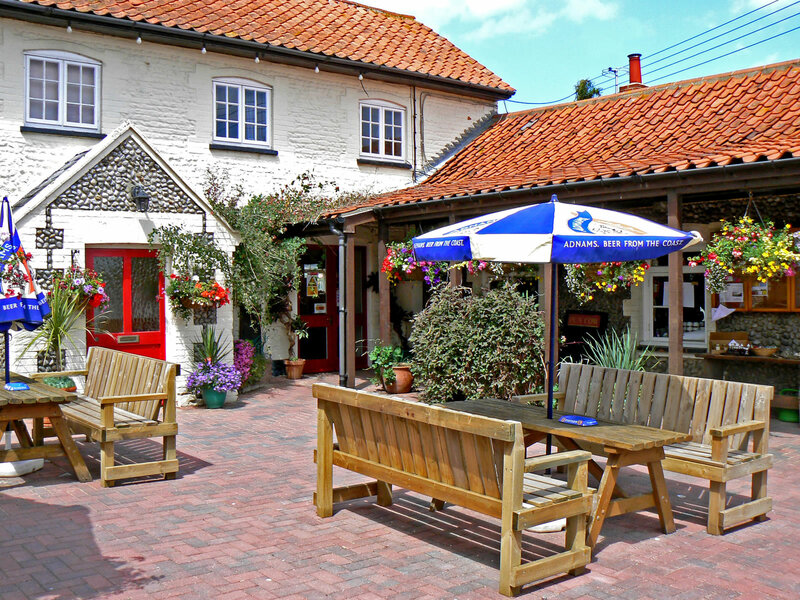 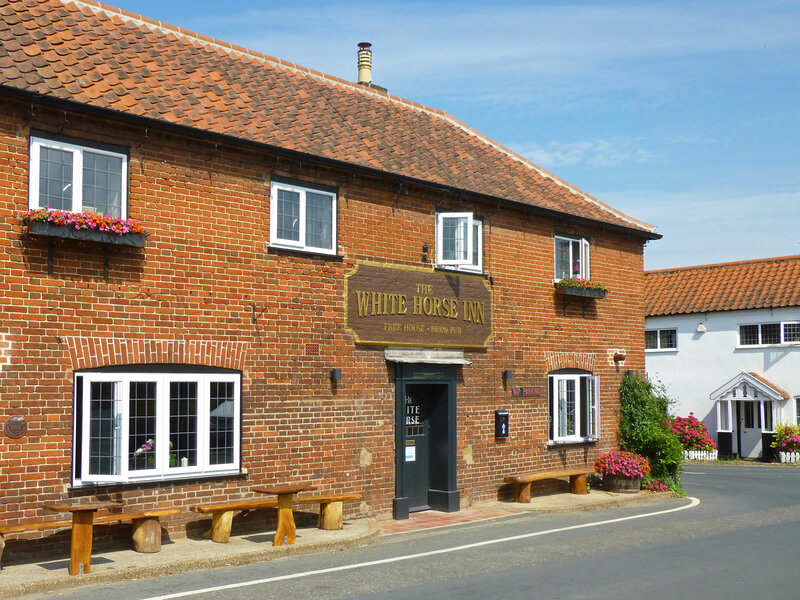 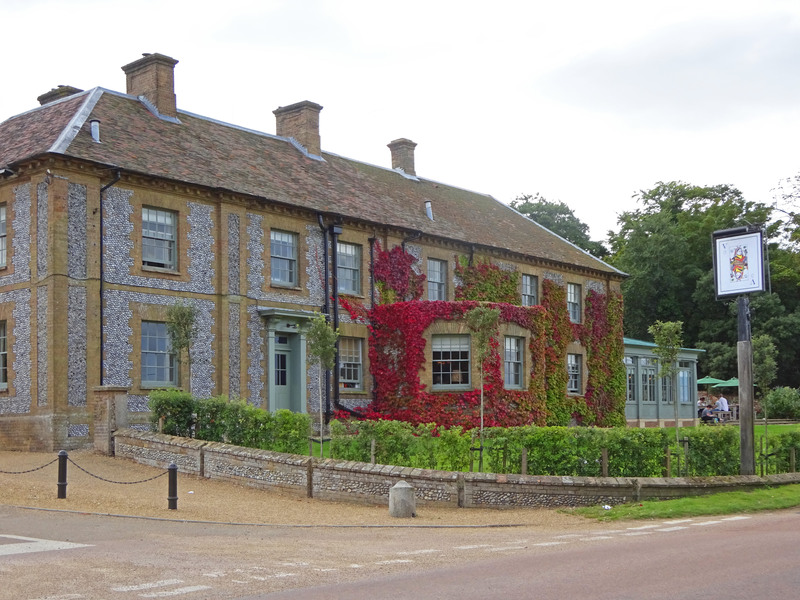 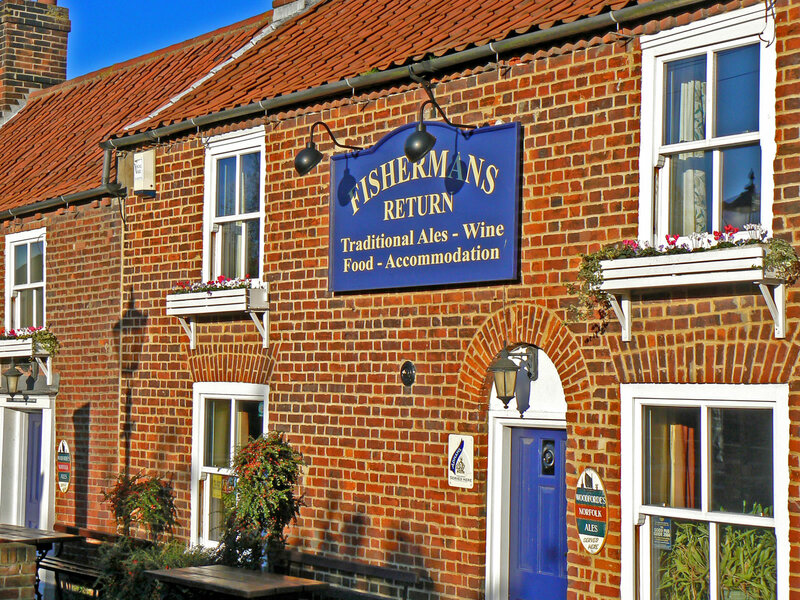 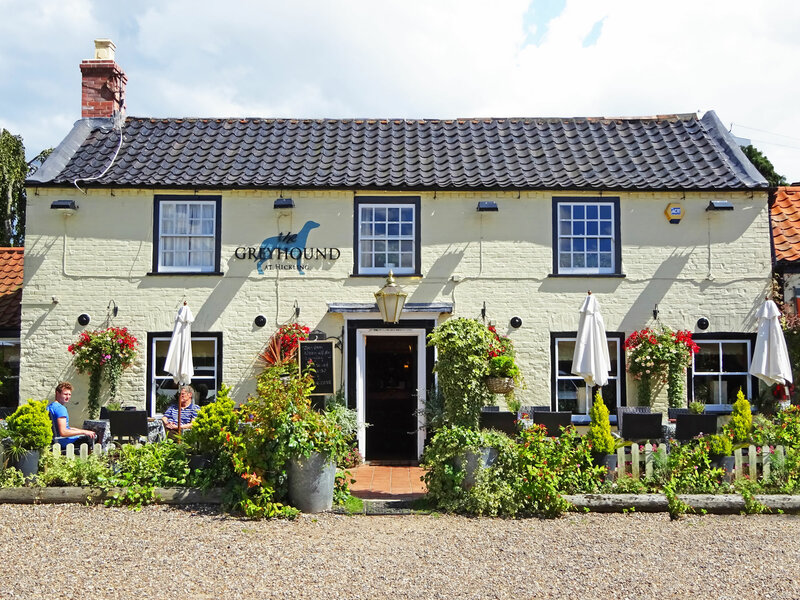 This is not an exhaustive collection (you can come and discover that for yourself), but we include our pick of some of the best pubs in Norfolk.